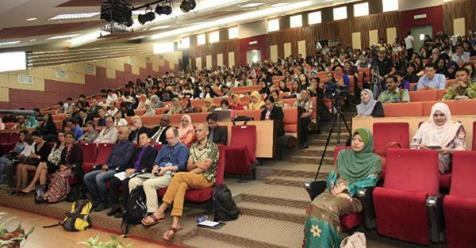 The 12th International Free Linguistics Conference was held on July 10-11, 2018 at the University of Malaya, Kuala Lumpur, Malaysia. Pre-conference workshops were held on July 9, 2018. FLC2018@KL was organised in partnership with the Faculty of Languages and Linguistics, University of Malaya (UM) and the Faculty of Arts and Social Sciences, UM. Click here to read the Straits Times reporting of FLC 2018. Download the FLC 2018 Conference Program. FLC Language Travels was first featured at FLC 2018 (Melaka; July 6 – 8). Willy A Renandya, National Institute of Education, Singapore: Can Reading Enhance L2 Proficiency?